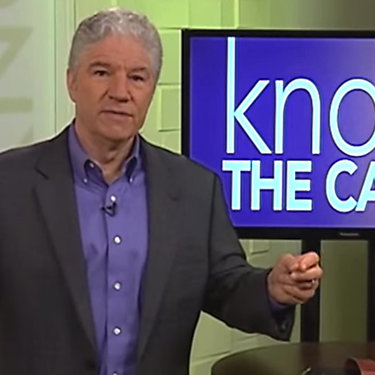 Know the Cause is one of the most view-able health talk shows in America. Hosted by renowned author and lecturer Doug Kaufmann, Know the Cause features a variety of guests and health professionals discussing key tenants of healthy living. Know the Cause focuses on the role fungi and mycotoxins play in poor health and features daily content on diet, exercise, and supplementation. Check the schedule below to see when Know The Cause is airing this month.